Hello everyone! Recently an increase in questions concerning iOS release(s) for Otomes have surfaced and I wanted to take the time to address them. As many have noticed, several Developers only have games available solely on the Android platform. In some cases, yes, it may be due to the developer's preference; however, popular developer Arithmetic (known for The Cinderella Contract, Once Upon A Fairy Love Tale, & more) has released a blog post explaining the delayed iOS release for their newest game, Cinderella TV. The key question here is: why are iOS game releases being delayed? "The issue is recent changes to Apple's App Store guidelines, which are meant to crack down on spam apps, but have been causing problems for legitimate apps that differ only in content from a counterpart app. Like, say, a version of a game with English content when there's already a version of the same game with Japanese content." Question: "So are you still working on it? Arithmetic's Answer: "Definitely! We're still moving forward with the iOS release, but it will likely be a few months, at least, since we will have to make changes to more than just content to meet the stricter guidelines. We will update you again when we have concrete information, and we're very grateful for your interest and your continued patience." For those awaiting the the iOS release, please be patient with our developers. Reformatting games can take months of hard work. The best we can do is support the developers and wait patiently for good news. 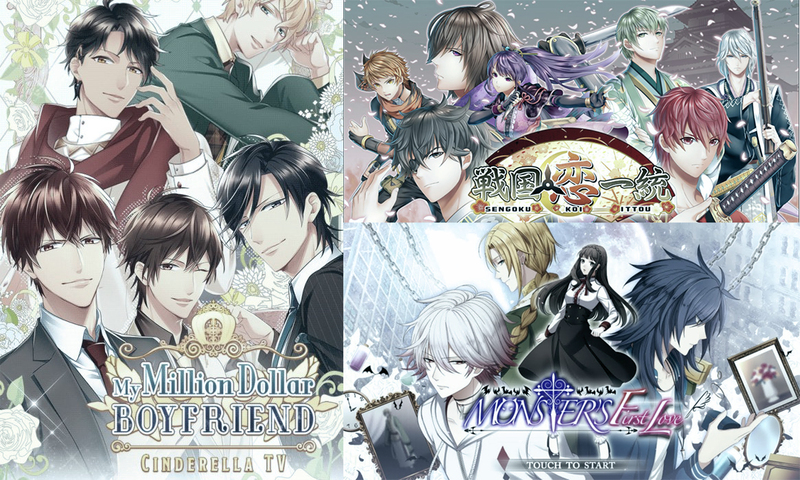 Arithmetic is currently the only developer to release this information; though I am certain the new guidelines may also affect many of the others including, but not limited to OKKO Sweet Romance, Cybird Ikemen, DeareaD Inc, Voltage, and many more. Some developers use similar platforms to create their games on and the iOS filter most likely recognizes this. To the developers working hard through these new guidelines, I wish you luck and hope the solution is not too complex. To the fans awaiting the arrival of new games, continue to encourage and support the developers, despite the frustration you may feel.